An independent family managed dry cleaner and tailors. 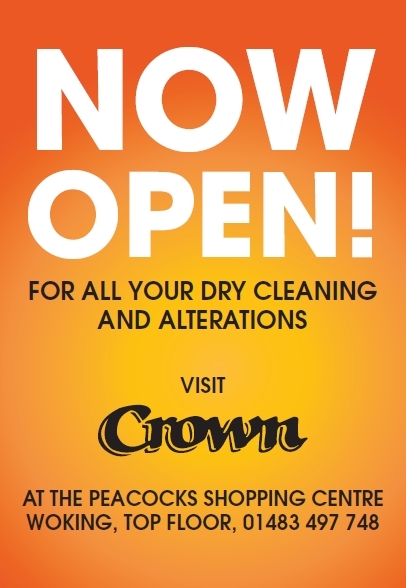 Crown is an independent family managed dry cleaner and tailors. Established for over 30 years and proud of offering the highest levels of quality and customer satisfaction. We deliver a service with professional, ethical and responsible values underpinning all services we offer, we do everything to get our service right, the first time. Our range includes services you may not be able to find elsewhere. Specialist cleaning of wedding dresses and all types of sequinned or beaded garments to alteration and tailoring of trousers, shirts, jackets or even bags – no job is too big or small.